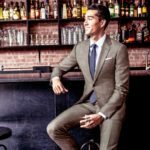 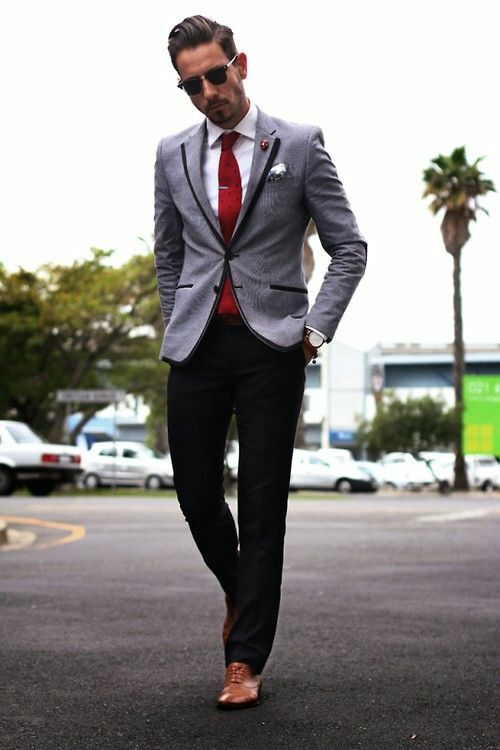 go site Those are the things of the past when dressing formally was yet another clothing in the lives of workaholics going to the office! 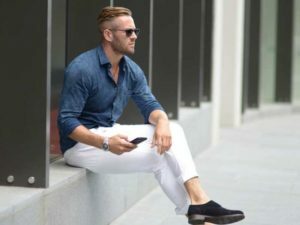 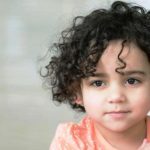 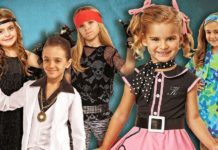 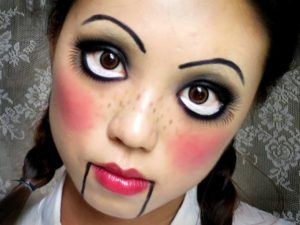 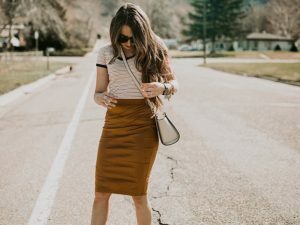 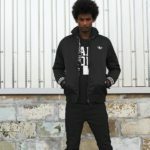 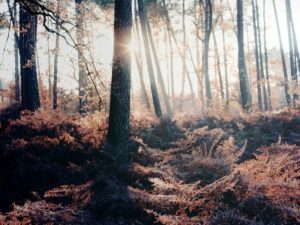 The present-day competitive world has raised its standards making it look like a complete book without limiting it to a single dressing in their lives. 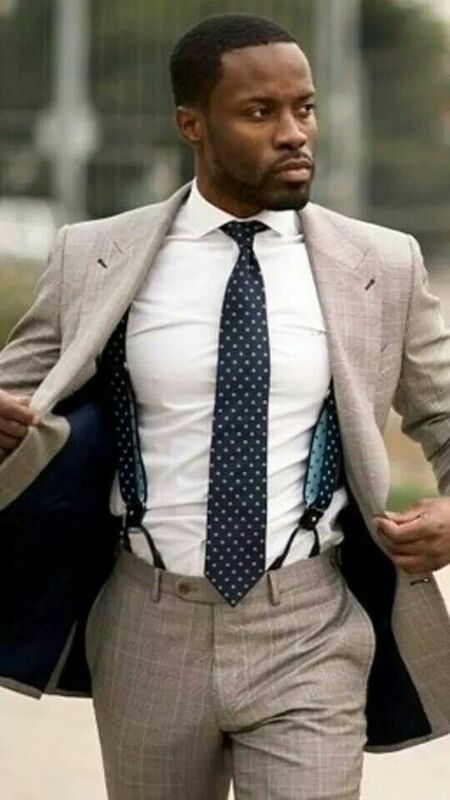 One should learn a lot of detailing in the art of dressing well to have an edge over others and to achieve excellence par mediocrity. 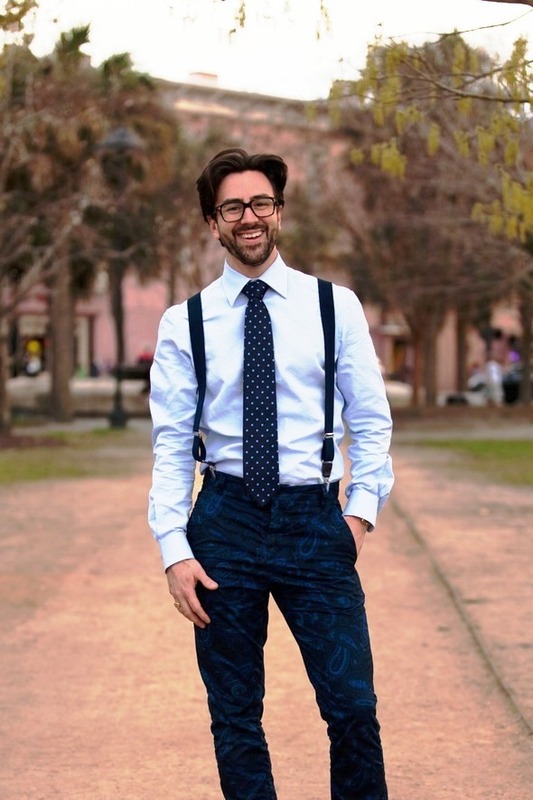 Hence the innovative minds of the designers looked for to find out something formal yet stylish and hence such is the story of the birth of suspender belts which have undergone a transformation to reach the recent form. 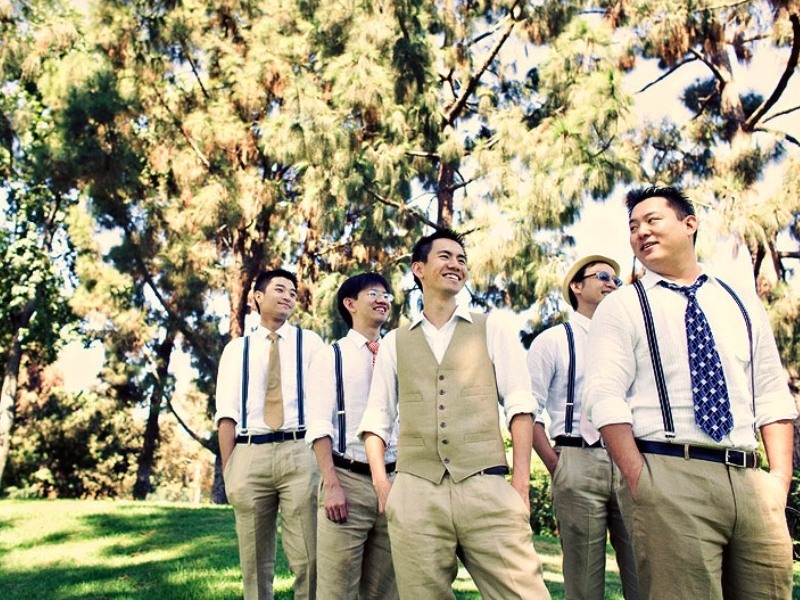 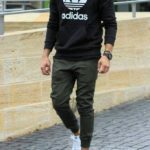 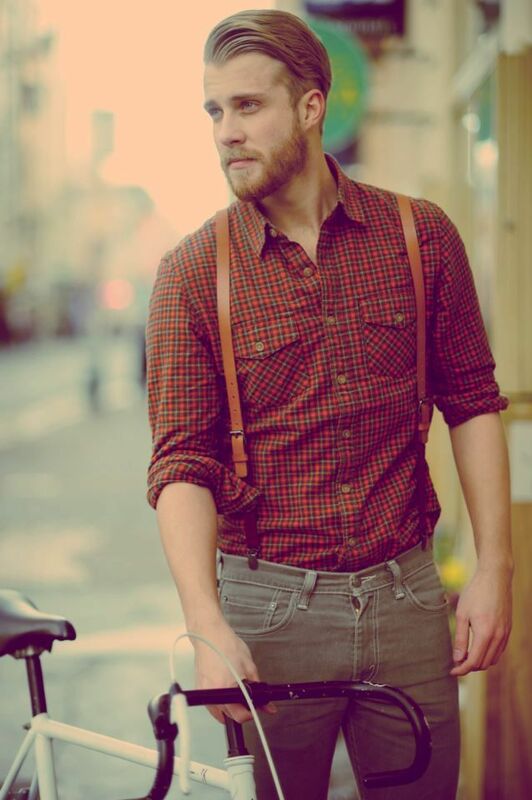 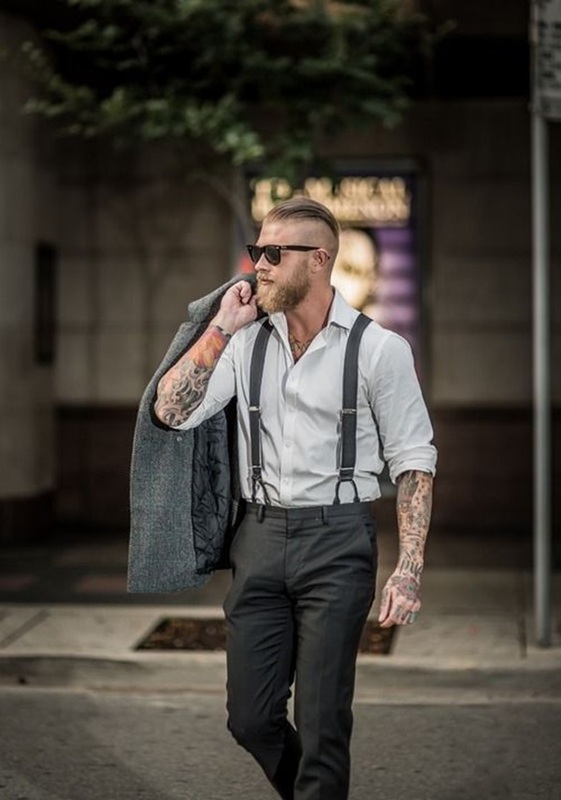 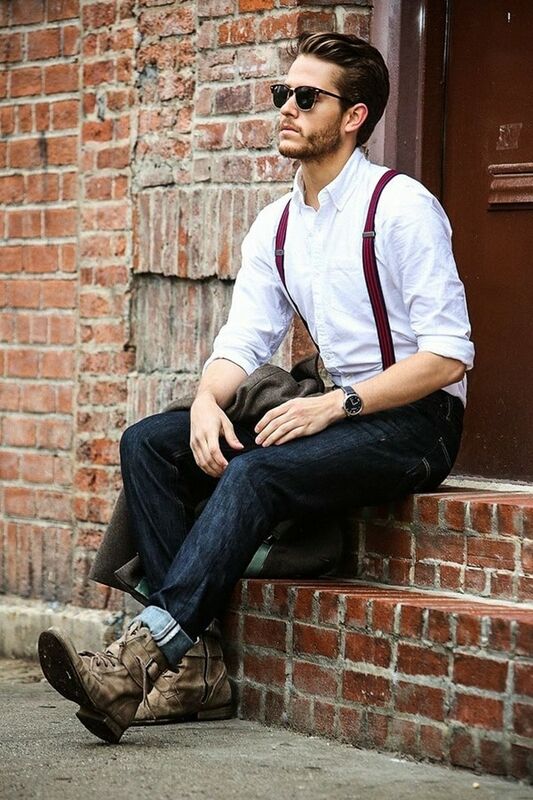 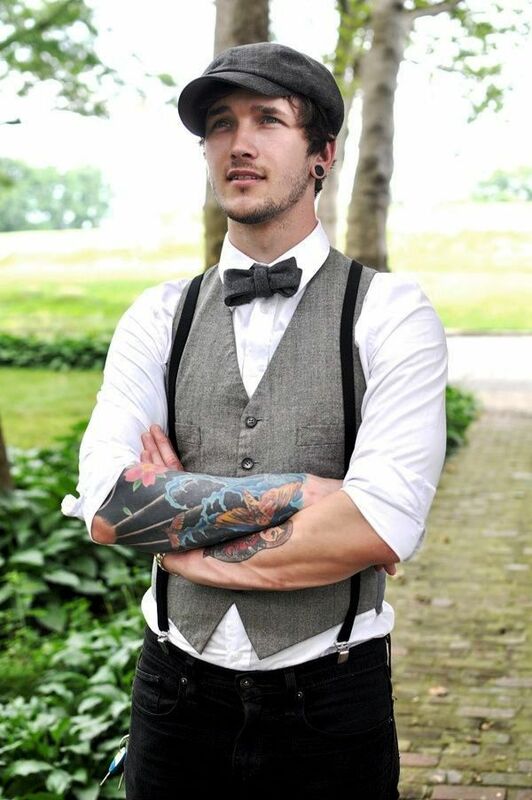 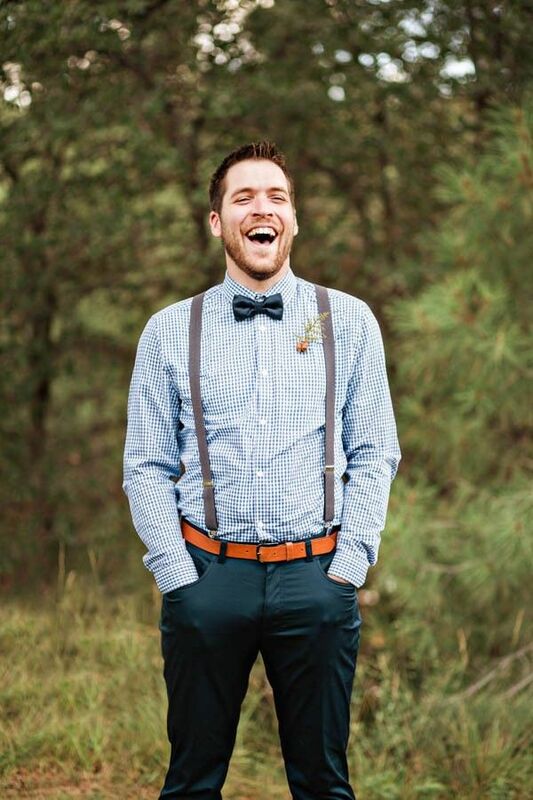 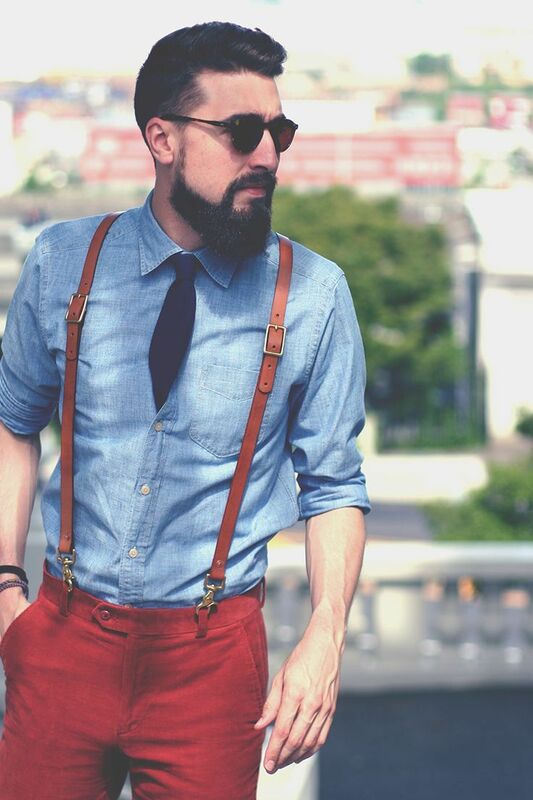 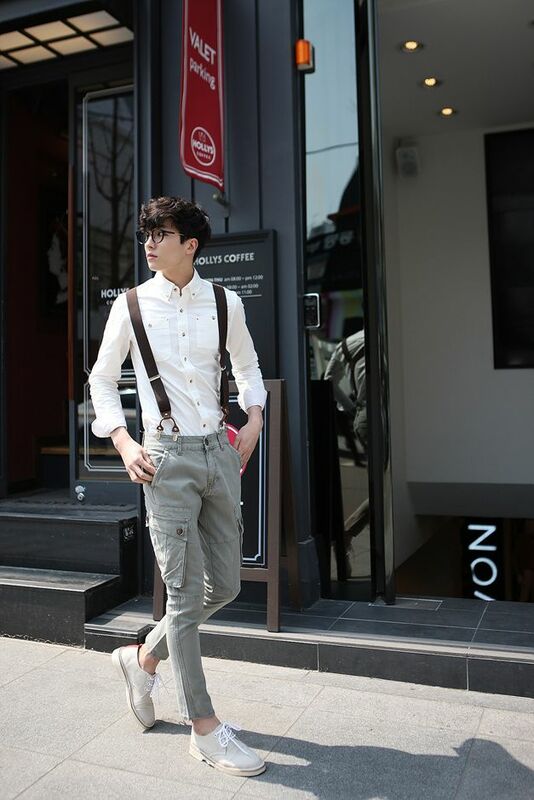 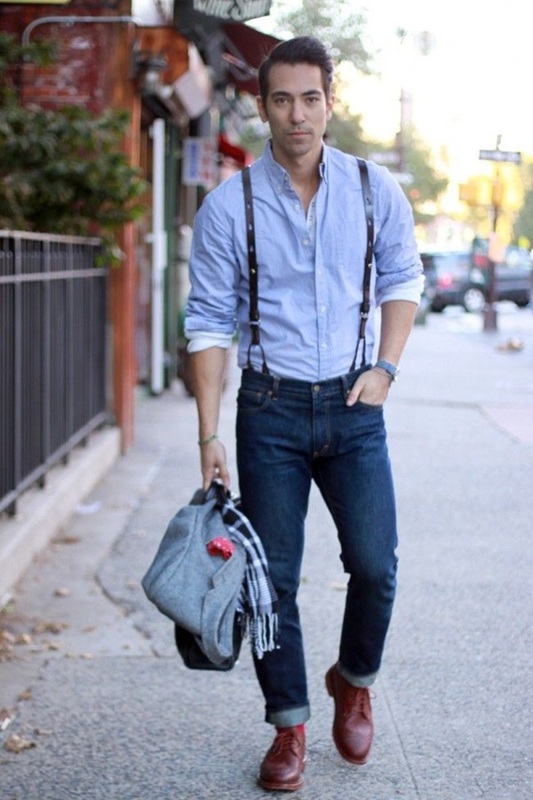 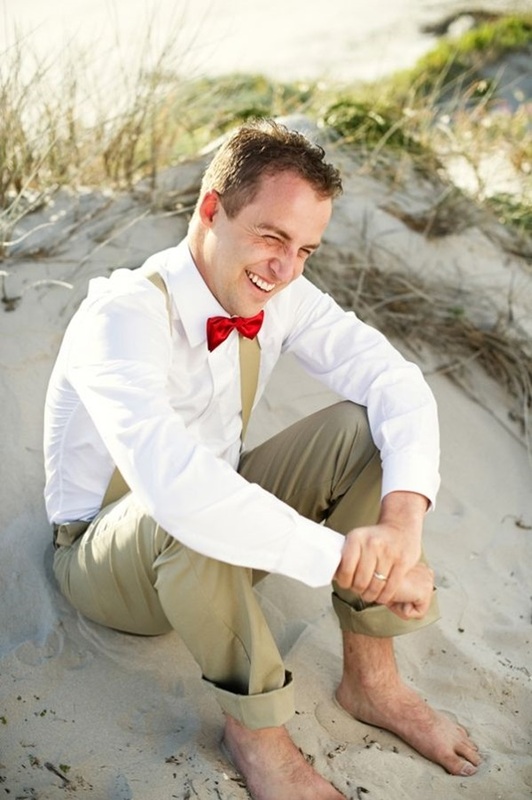 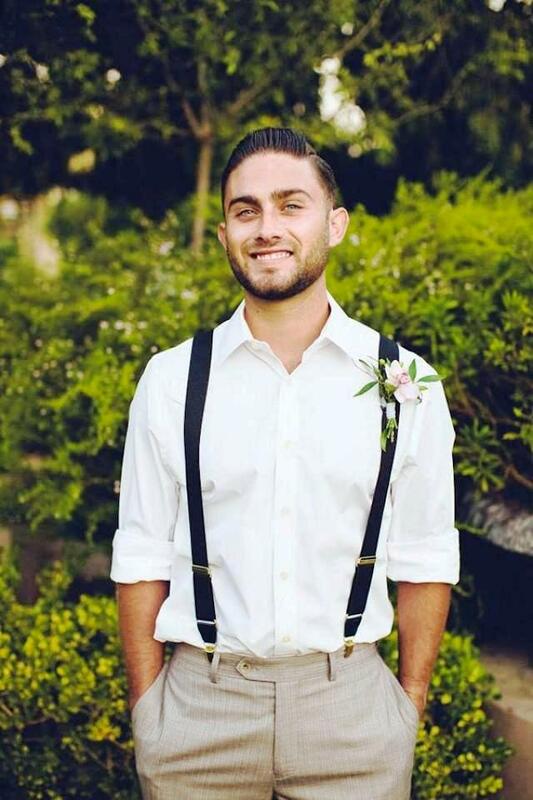 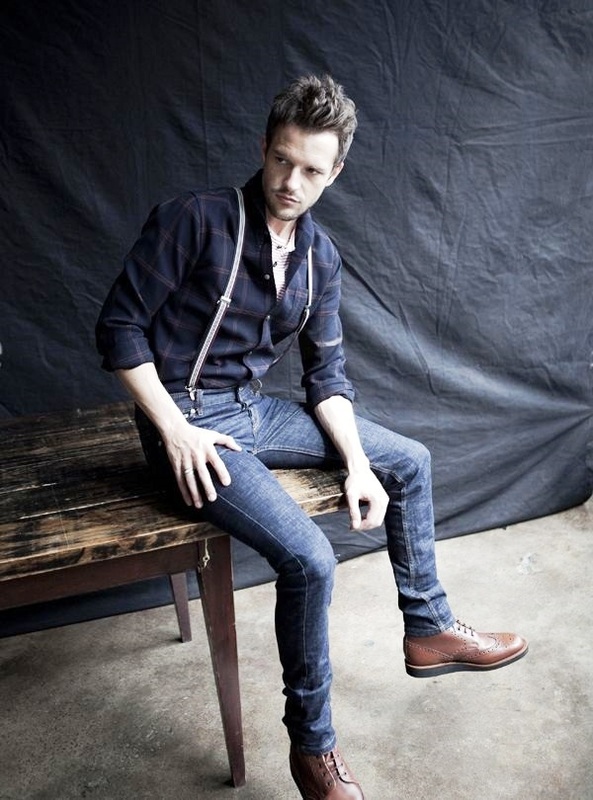 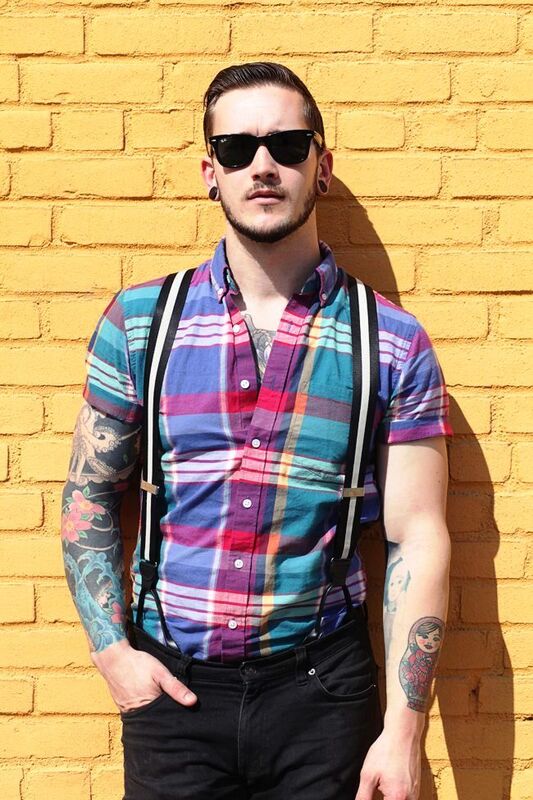 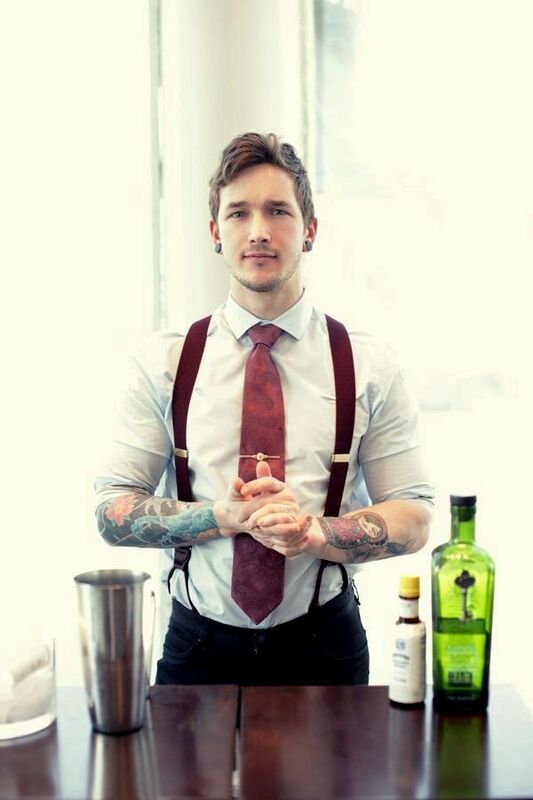 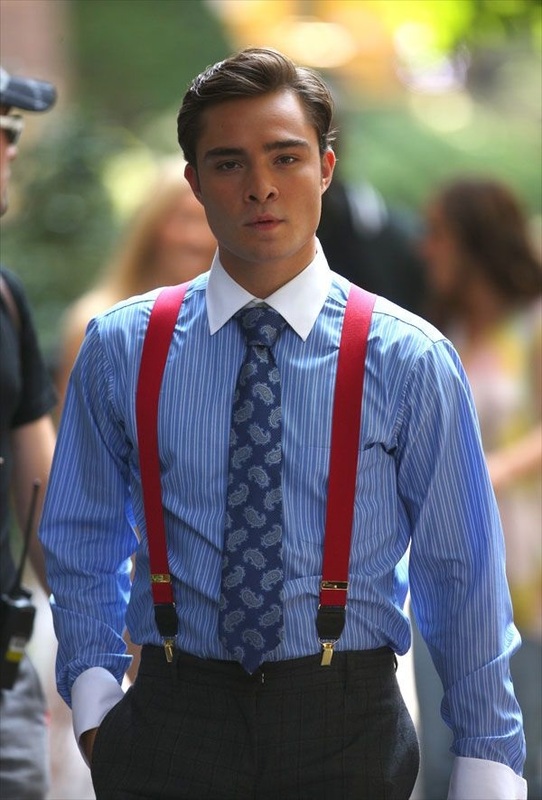 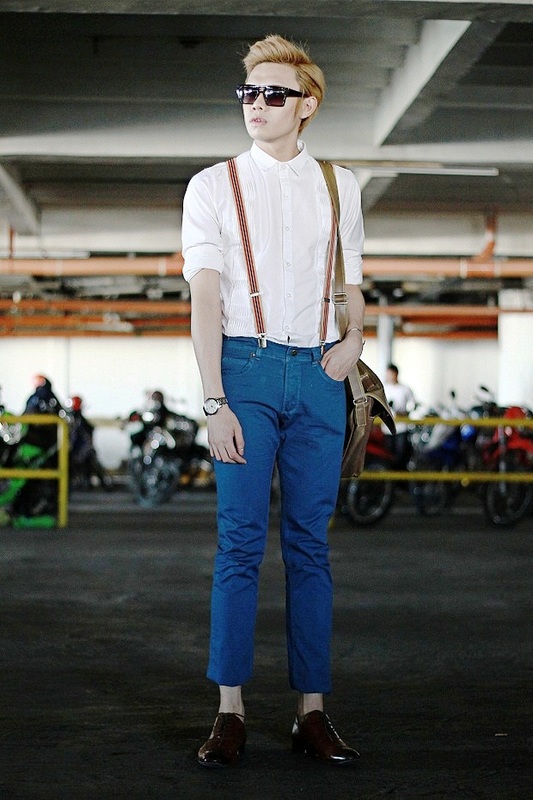 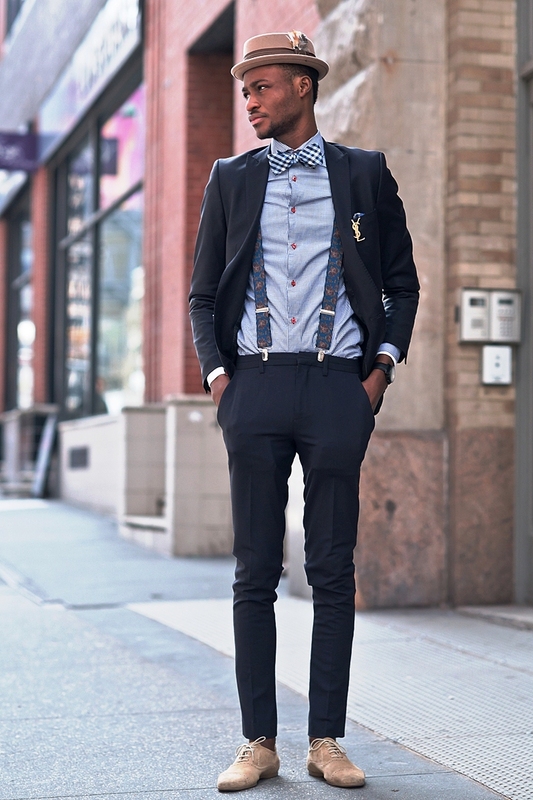 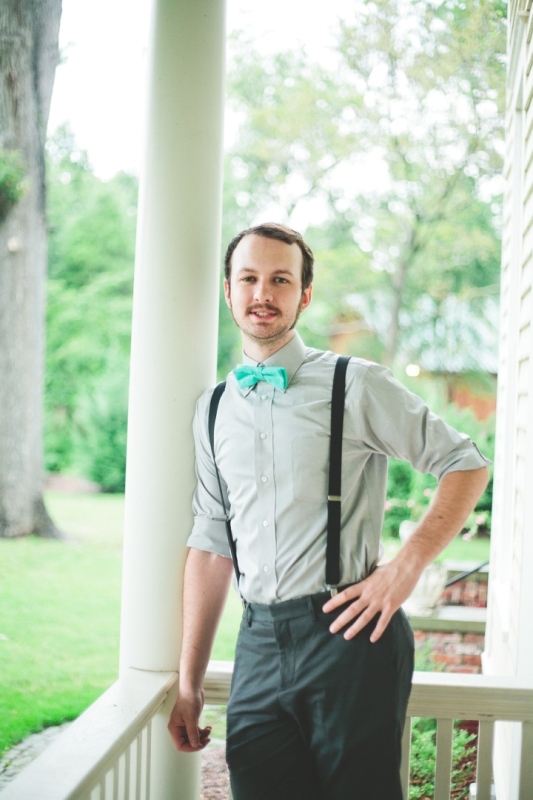 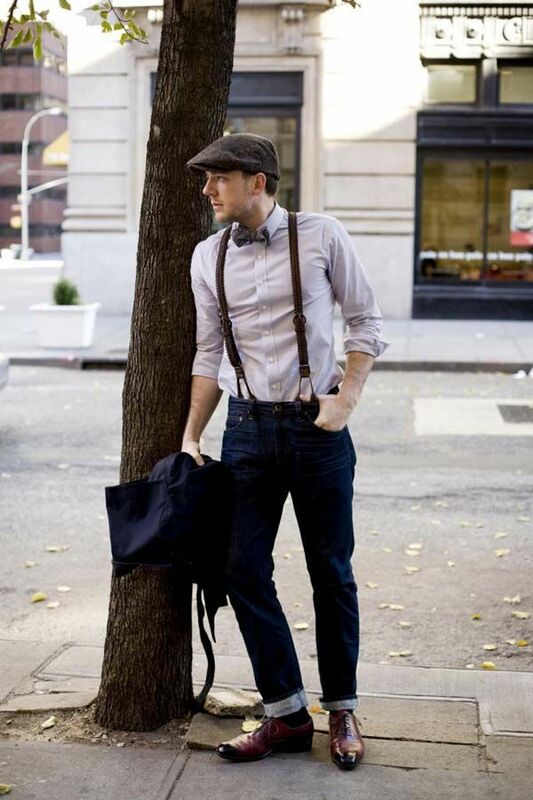 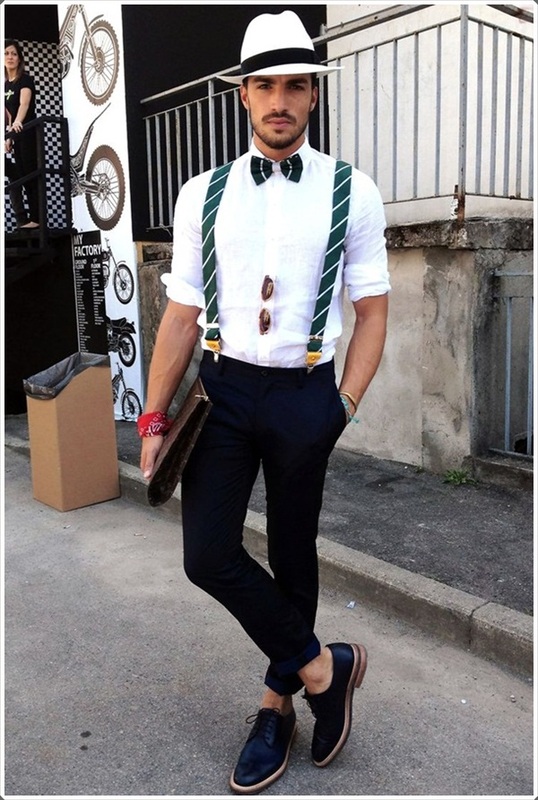 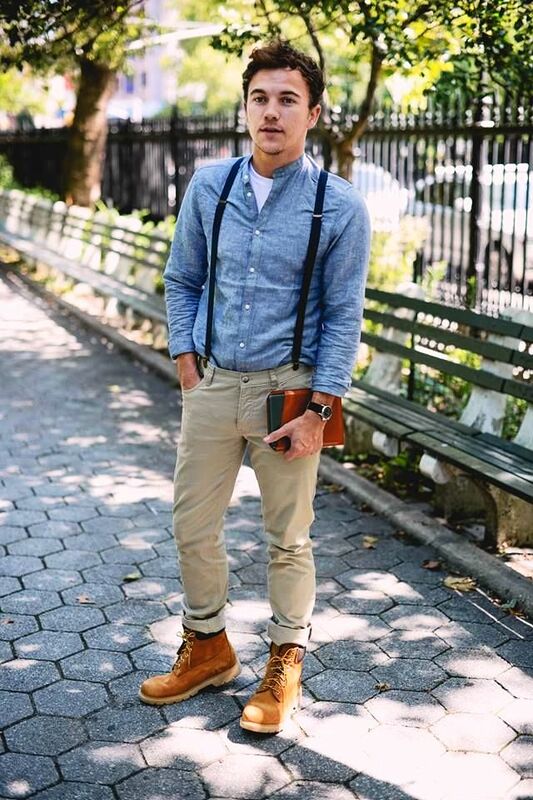 We welcome you to our latest collection of 25 Suspenders Ideas for Men’s Fashion.